We owe our successes to our customers. Only provide good quality and services that we have the opportunity to be better and show our values. As a leading chemical pumps and valve manufacturer in China, Shanghai Sunpace Machinery Co.,Ltd assure that each our products comply with ISO 9001 quality standard. Slurry pump, Screw pumps, inline pump. of the best suited application that we cover are listed below. 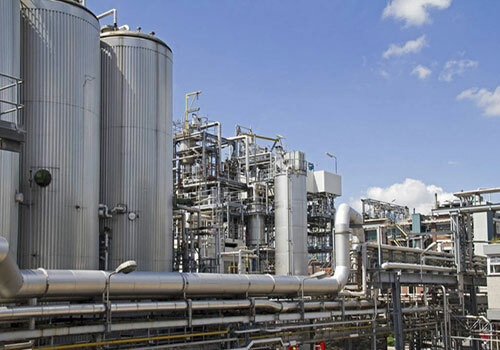 Acid & Alkali Manufacturers industry relates to the national economy and people’s lives in many areas, in addition to the chemical industry itself is also widely used in medicine, metallurgy,power defense, military and other industrial sectors. SUNPACE factory pumps and valves has a good performance in Acid & Alkali Manufacturers process. SUNPACE pumps is well placed to supply a full set of pumps for all types of power plant applications. We provide the most reliable, efficient and innovative pumps to meet the growing demand, both in traditional and super-critical technologies based on thermal power plants. SUNPACE pumps is very suitable for high demand application and treatment of water and wastewater industry.Our intellectual capacity, global business, and commitment to our customer, SUNPACE will manufacturer high quality pump stand out among water/wastewater challenges. As a Chemical pump market leader in pumping solution, SUNPACE pump has been in the forefront of steel industry. Our steel industries pump have a different specifications that can meet the different working conditions of the steel industry. SUNPACE has a large pump capacity and has been supplying pumps to paper&rayon industries. 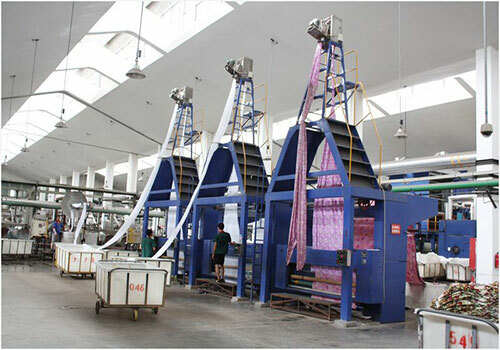 We have supplied pumping solution to paper& rayon industries for various application. Based on the different requirements of our customers, SUNPACE pumps offer a wide range of pumps for the Dye&Chemicals industry. The range of pumps given is checked by the quality inspector to be satisfied. The matching of the pump to the application is what all pump suppliers want. However, matching the suitable pump is what successful manufacturer do, this is our goal. As one of the best pump manufacturer in China, we have established strong relationship with the most important manufacturers on the market. The design and manufacture of large chemical centrifugal and magnetic drive pump is the core of our business. We can provide a wide range of pump and pump technologies, which allow us to provide the suitable choice for the application. SUNPACE continually strive to improve the functionality of our product range and introduce new products that deliver greater efficiency and reliability for long-term benefits for our customers and environment. 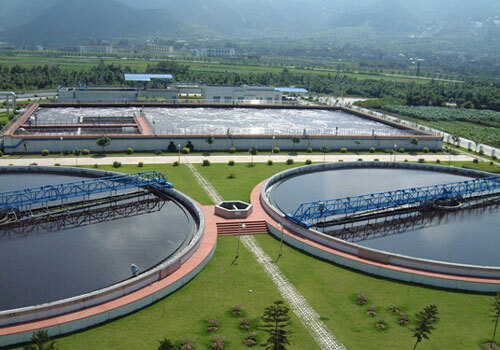 Why Choose SHANGHAI SUNPACE Pumps and Valves? We are high-tech enterprise with more than 50 patents. Strong support of whole SUNPACE team will provide you Superior quality enjoyment. 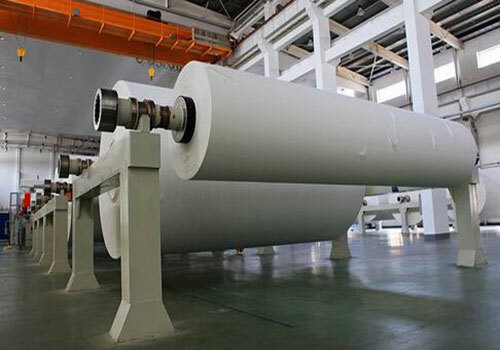 Also utilize advanced computer-aided software, combined with modern design methods, to design the shell and impeller hydraulically, the efficiency is increased by 3-5% on average compared with similar products. We use international or domestic famous precision bearing. Also specially designed mechanical seals to ensure low noise pump operation and long life. Casing, impeller, shaft sleeve and other main flow parts have many different materials to meet customer different conditions. SUNPACE engineers&sales teams will help you choose suitable pump meet your conditions, meanwhile save you time and costs. Over 30 years of chemical pumping industry experience, SUNPACE’s engineers team will help you choose suitable pump meet your conditions. Meanwhile, our sales team will provide competitive price with good services, save your time and cost. SUNPACE is a well-know pump and valve manufacturers in China and a leading supplier of pump and valve system used in various markets and applications around the world. Established in 1988, also get an ISO 9001 certified company headquartered in Hefei, Anhui. SUNPACE make pumps are manufactured as per ISO2858, ISO5199, ASME B73.1, GB/T 5656 standards and tested as per GB/T 3216 standards. SUNPACE make pumps constitutes of highly ISO9001 standardized and is designed with modular structures. SUNPACE was founded in 1988, and have more than 20 mature engineer teams. An ISO9001 certified company is now leading&respected chemical pumps manufacturer in China. SUNPACE has now expended in all type of pumps. 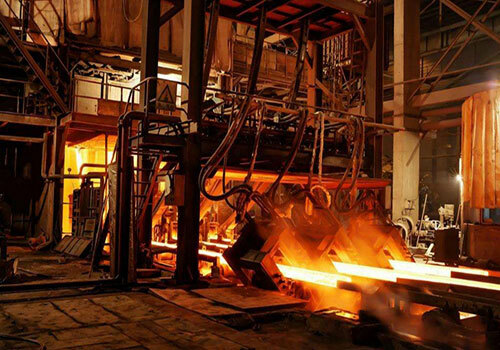 Our quality control is completed by qualified engineers to ensure that the raw materials and final pump are completed in accordance with relevant quality standards. 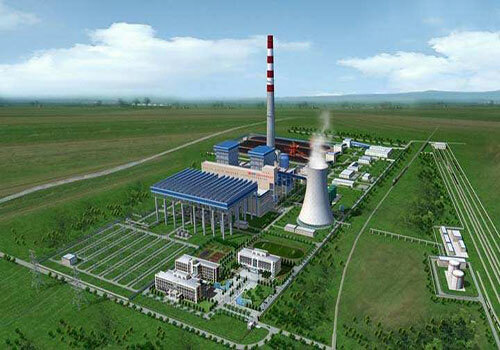 The activities are divided into raw material inspection, in-process inspection and final inspection. I was working with SUNPACE during the last 10 years on pumps project. During those years SUNPACE provided a good quality and service. I recommend SUNPACE 100%. I worked with SUNPACE team on several projects in the water & waste water Industries.They demonstrated high expertise in project management, having high ability to work and manage multicultural team work. SUNPACE Pumps has a superior quality and excellent in performance. We have been associated with SUNPACE pumps since 3 years, we are pleased with their services. We have installed the SUNPACE pumps and pumps have been working satisfactorily. Our worker pointed out that power consumption is much less than similar. Also been found that these required less maintenance.